Josh Goldflam is a well-known investment real estate broker in New York City with over a billion dollars’ worth of investment and development property sales to his credit. Josh has transacted on some noteworthy and skyline changing development assemblages in New York City including the Gotham Hotel on East 46th Street, The Centurion Condo on 56th Street just off of 5th Ave, and the 72 unit 50 Franklin Street in Tribeca. Spanning his entire career, he has sold over 1 million buildable square feet of development sites all over NYC’s boroughs. 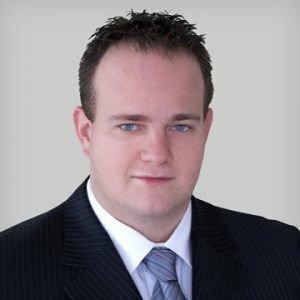 Josh’s dynamic personality combined with his passion for real estate and in-depth knowledge of construction & development underwriting results in his unique ability to understand the major complexities of most development projects. Being a resident of Manhattan for the past 16 years and spending 7 years as a co-op Treasurer & board member, Josh understands the urgent need for higher quality living spaces for the city’s residents.